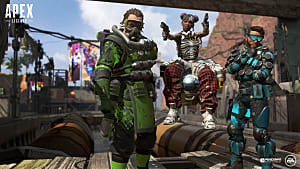 Update 4/3/19: Respawn announced the bug has been resolved and posted a Reddit update detailing what went wrong. When the 1.1 update went live, it moved players over to the wrong servers. 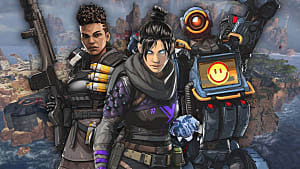 On Twitter today, Respawn Entertainment responded to recent claims of a bug in Apex Legends that has been erasing players' save data and progress. The bug appears to have been introduced after Apex Legends' recent update. 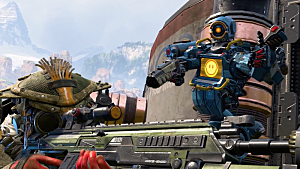 Respawn is looking into the matter. Currently, the developers have offered no estimate for when the problem may be resolved. Additionally, no information has yet been provided for which platforms the bug is affecting either. 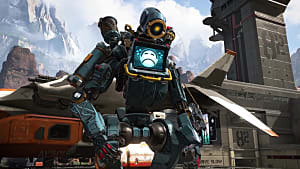 However, Respawn has taken steps to ensure players no longer lose their progress by shutting the servers down. 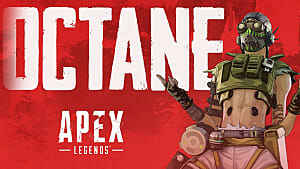 The servers stay down while Respawn performs maintenance to fix the issue. For those who can still access the game or those who manage to get on before the problem is fully solved, Respawn recommends not buying or crafting anything until it announces the glitch is no longer present. 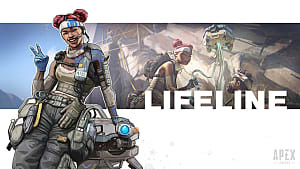 According to Respawn, it appears the bug was introduced with the recent 1.1 Patch, which was meant to implement a number of quality of life changes. 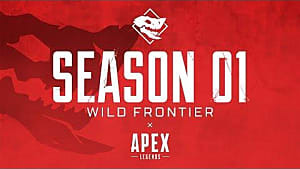 Among those was the ability to invite squad members to join parties, which is meant to make meeting up for future matches with the same players easier. 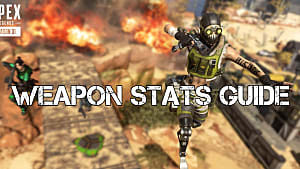 The issue comes not too long after the highly anticipated Apex Legends Season One update, and with so many players following the game since it's launch in February, this is a potentially serious issue. What's more, it suggests the 1.1 Patch may have needed some additional debugging before release. 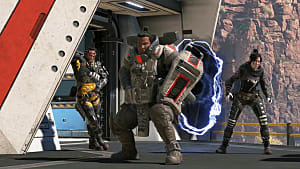 When Respawn spoke about its philosophy regarding updates and patches, it said all updates would be carefully planned and tested before implementation to ensure situations like these don't occur.